The spirit of a generalized anthropomorphism, where people are the measures of all things, is mirrored in the portrayal and layout of the magazine. It uses the human cognition of sign stimulus as point of entrance and forms it into something ominous, creating an atmosphere where the future is seen in a gloomy light of something big and foreboding. The new human is to be central and the topic of interest. 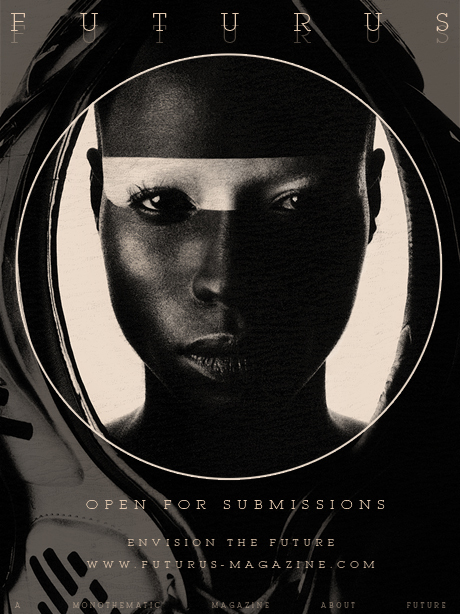 We are open for submissions without any specific topic, but should fit to our main concept.